The Shelton bedroom package has all of the fundamentals you need to increase the elegance in your home while being practical. 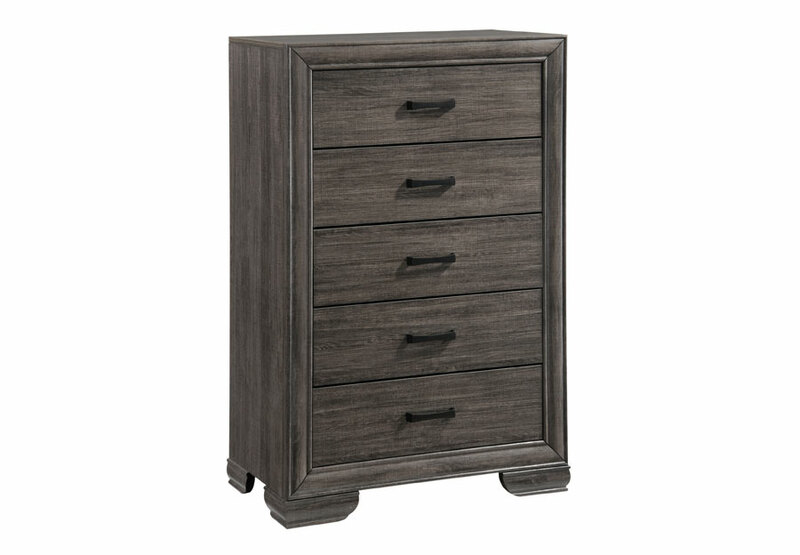 With this simple yet stunning bedroom package, a generously proportioned drawer chest and dresser make it easy for you to stay organized and eliminate clutter. 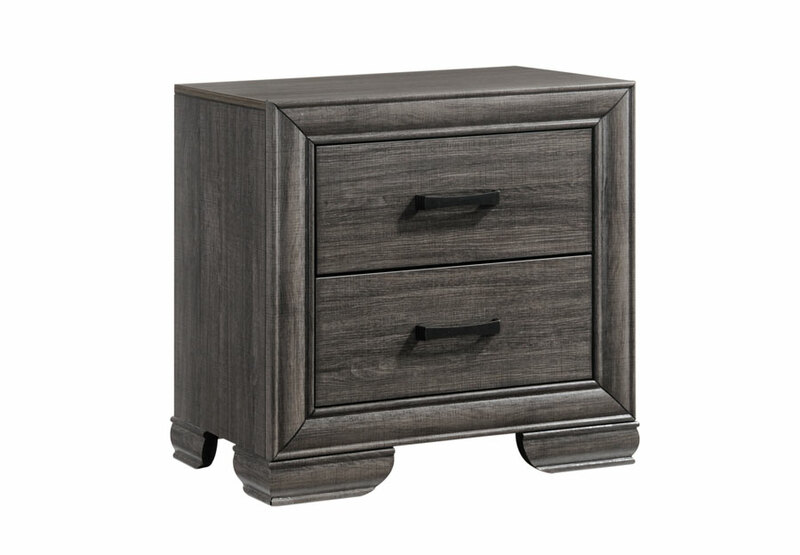 Joined with an stylish bed and attractive nightstand, it is the perfect addition to your home.